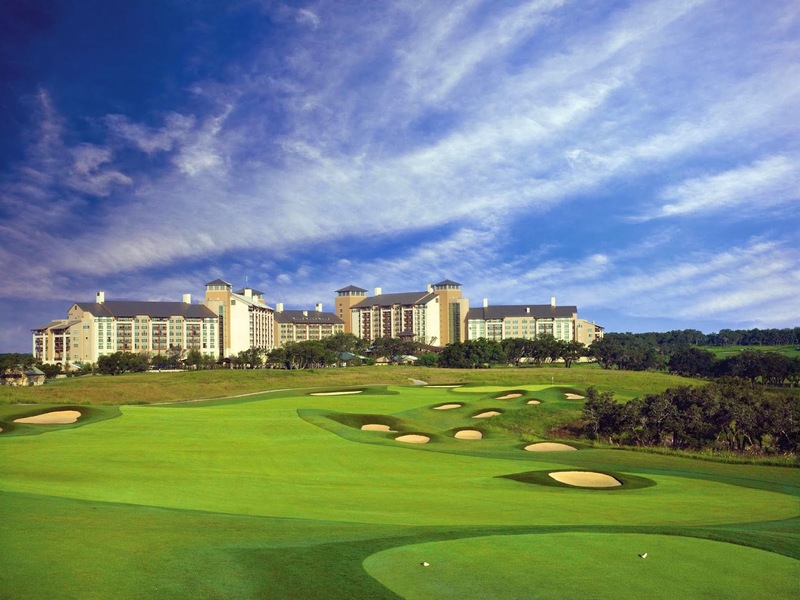 This recently completed project consisted of a 1,002 room, 4 to 9 story, luxury JW Marriott resort hotel that also included a convention center, full service spa, two PGA golf courses, golf clubhouse, extensive water park, and many other support buildings. Approximately 18 months into the 32 month project, PR&A was retained by the main lender to replace a previous consultant and complete a project status and cost review for the initial $470M development because there was an expected change order in excess of $90M ($560M total development costs). PR&A conducted a review of the proposed change orders, interviewed the developer and general contractors to gain an understanding of the previous budget issues and to help predict future schedule and budget shortfalls based on our experience. Additionally, PR&A conducted semi-weekly site visits in order to verify the quality of construction and conduct payment application reviews for our client.